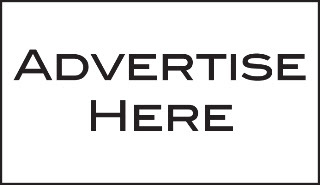 So you are interested in advertising. We are glad you clicked here. We will send you a complete itinerary of costs as well as analytics on the site.